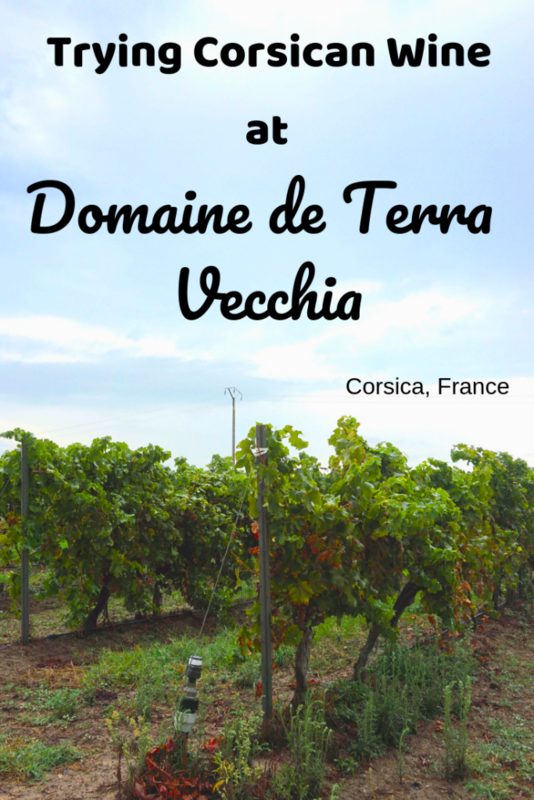 If you’re planning a visit to Corsica make sure to try some local wine. 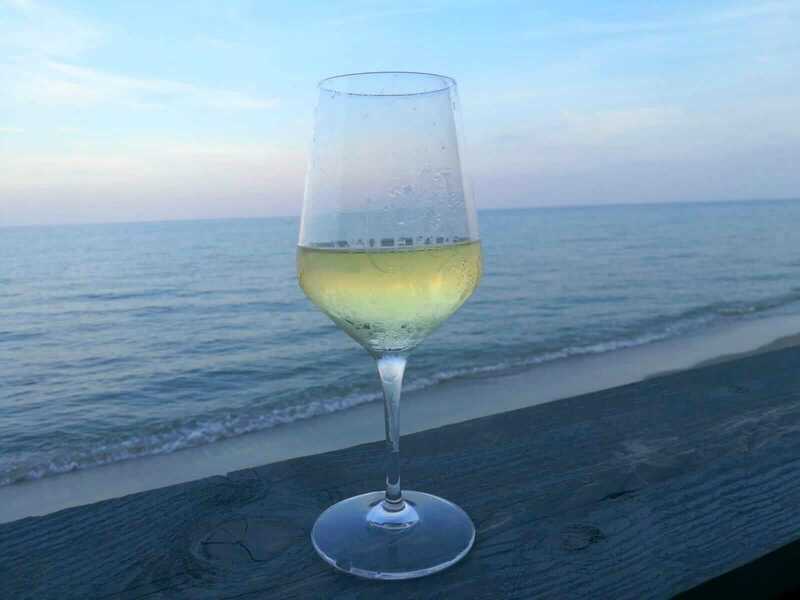 The best way to do this is to visit one of the many wineries on the island. Corsica is the fourth largest island in the Mediterranean Sea and is located between France and Italy. While the island is technically closer to Italy it is actually part of France. With beautiful landscapes, stunning mountain ranges, vibrant coastlines and fascinating history, Corsica has something for everyone. Especially for those who love wine. 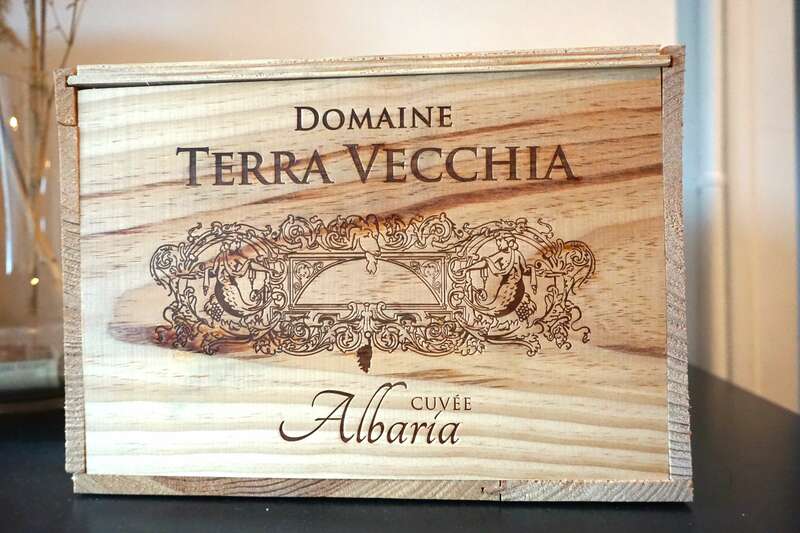 With a mountainous landscape and a wide variety of soil types, Corsica produces a delicious variety of wines. While Corsica is a French island, many of the winemaking traditions and grapes come from Italy. 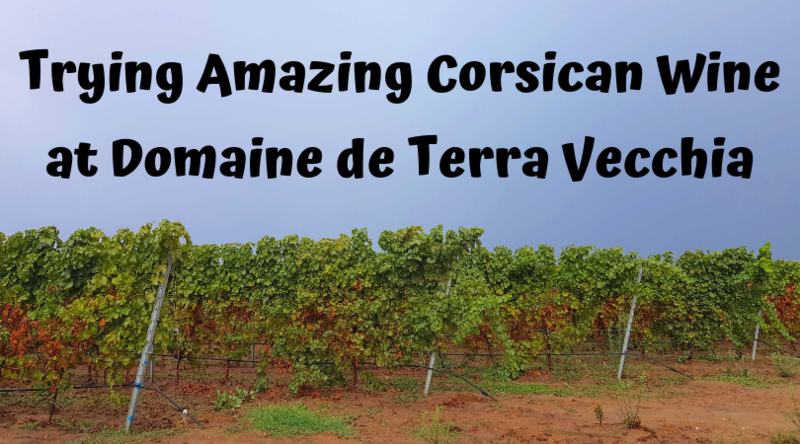 The growing season in Corsica is longer than on mainland France. 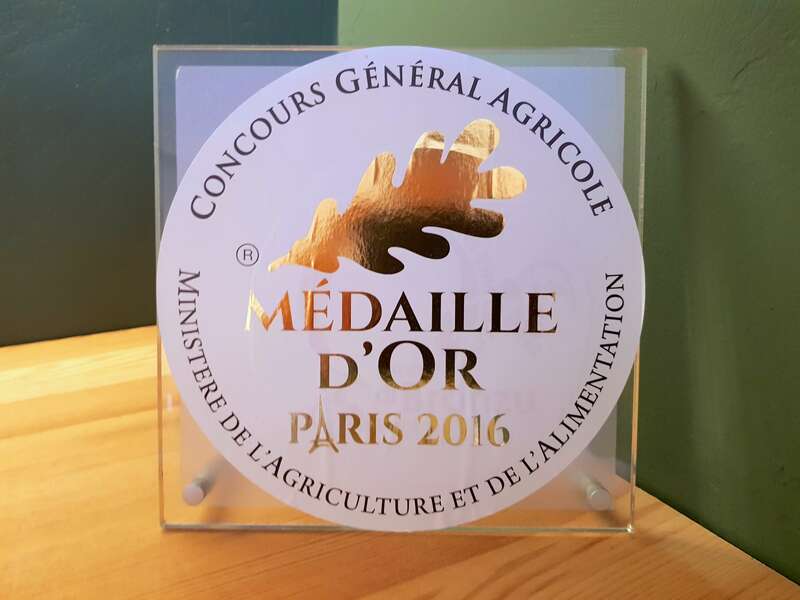 This is due to Corsica having less rain and more sunshine making the harvesting conditions better. 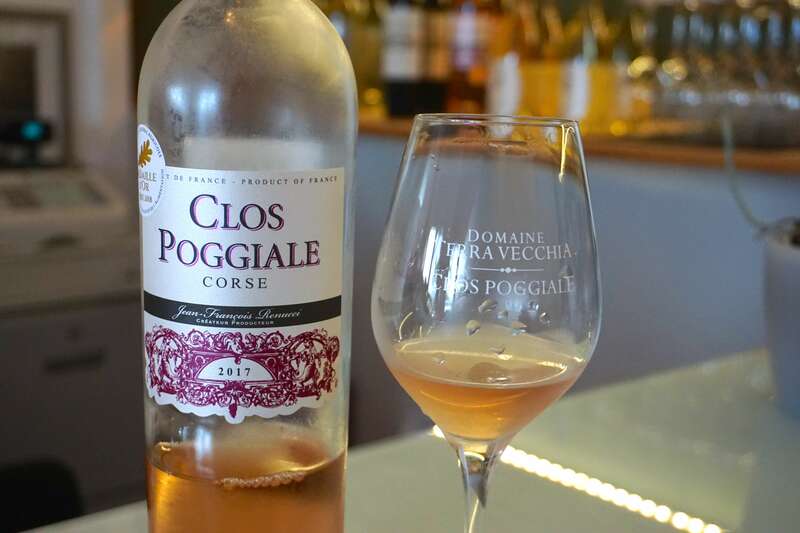 While locals know that Corsica produces excellent wine, a lot of tourists are unaware of this when they visit the island. This is probably due to the wine not being exported outside of mainland France. One rainy afternoon seemed like the perfect excuse to check out one of the wineries in Corsica. 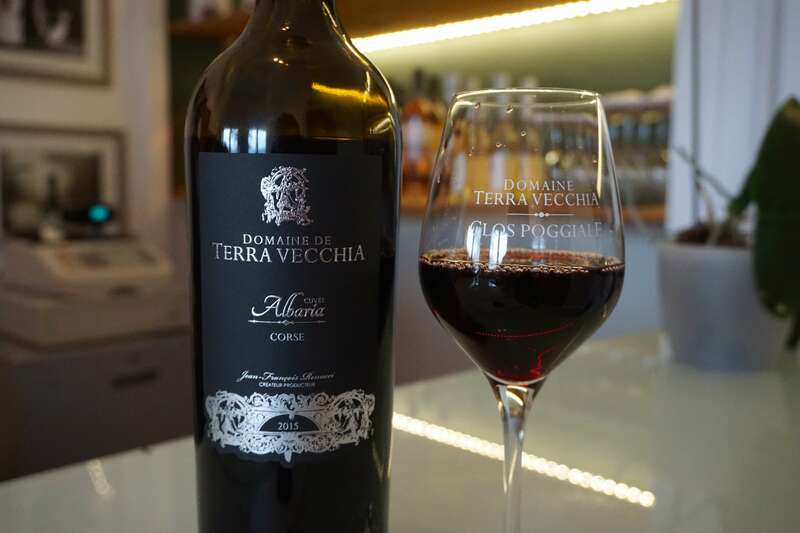 A quick search on Google showed that the nearest vineyard to my accommodation was Domaine de Terra Vecchia. 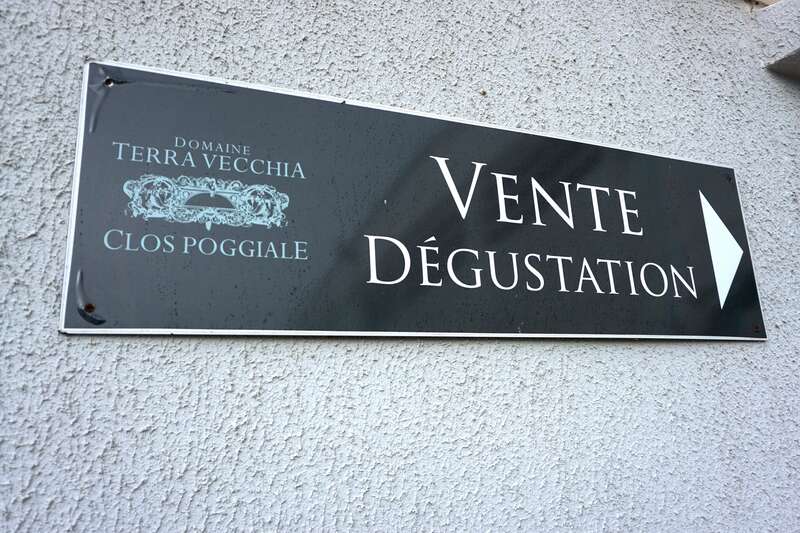 Domaine de Terra Vecchia – Clos Poggiale, a vineyard between the sea and the mountains. 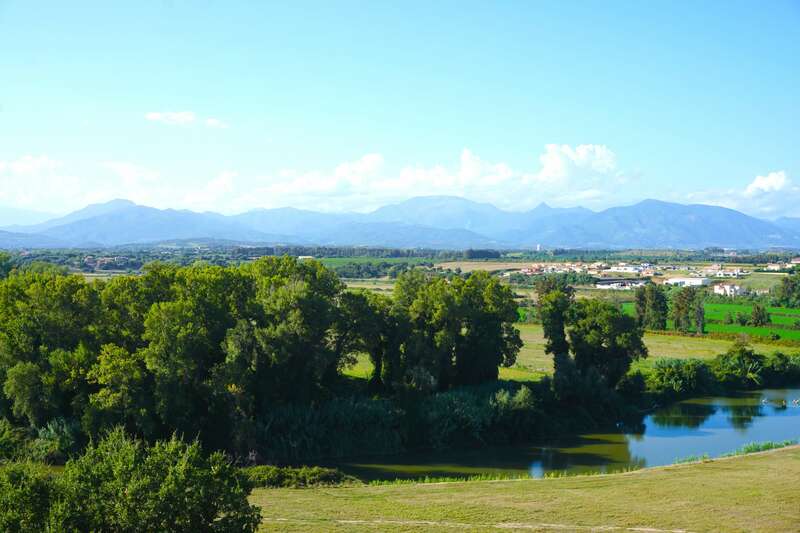 The vineyard is located between the mountains (which at the peak are 2,500 metres high) and the Diana Lagoon. 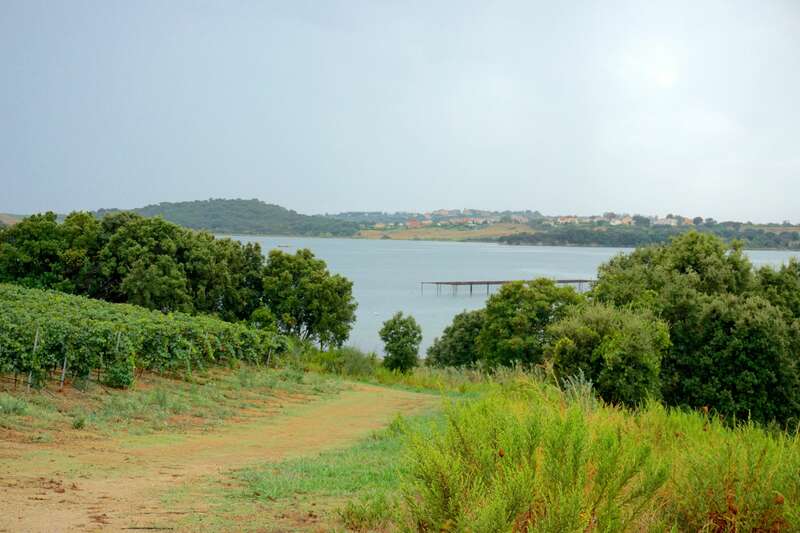 The vineyard stretches across gentle sloping hills of the mountainous terroir of the plateau de Pianiccia and the maritime terroir of the coast. Thanks to this rather unique environment, the grapes grown here capture in the Mediterranean sun while also having the influence of the mountains. These environments combined produce a distinctive and complex grape that is bright in colour and bursting with flavour. 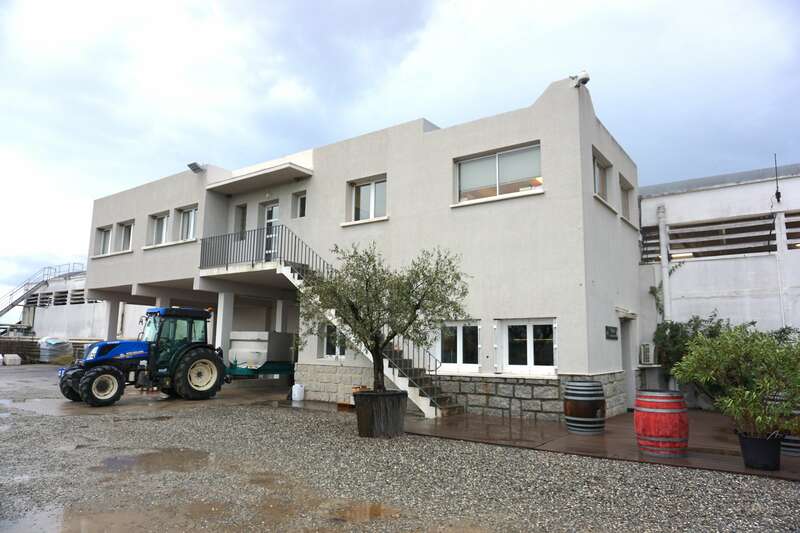 Wine tasting at this vineyard gives you the chance to taste different styles of Corsican wine. 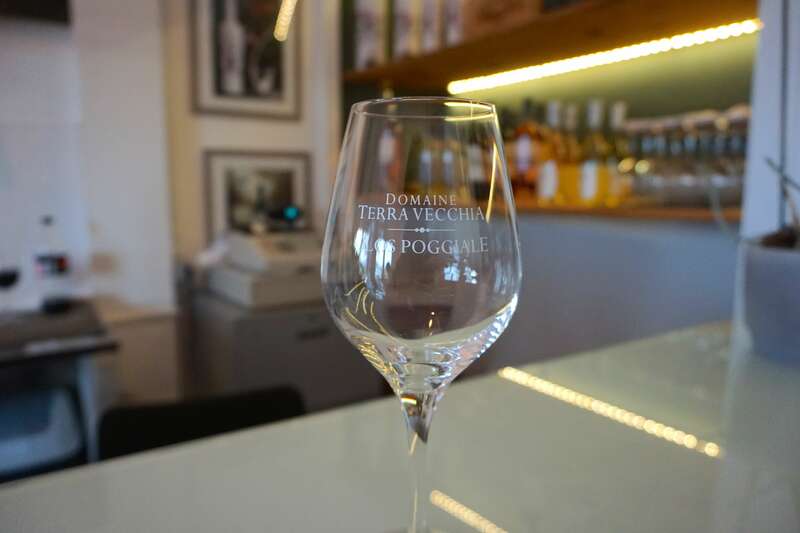 The two domaine brands, Terra Vecchia and Clos Poggiale, are characterised by their own well defined style. 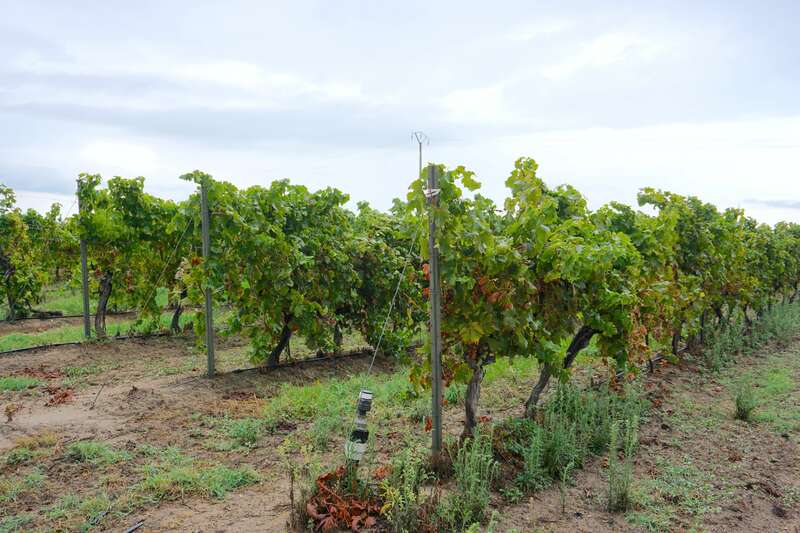 Their identity comes from the intense expression of the grapes and their individual terroir. 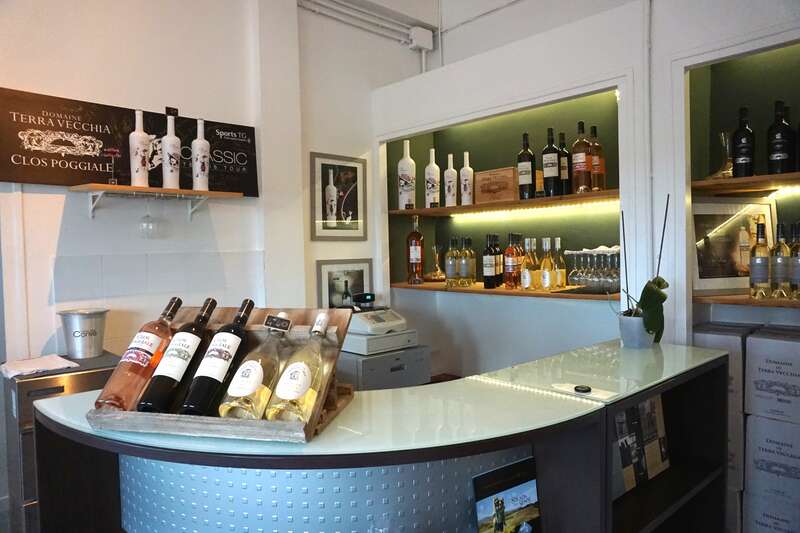 At the vineyard they have a small tasting room for anyone wanting to try out some of their wines. As we had a rainy day we decided to head down to the tasting room. There is no need to pre book unless you are a larger group. As we entered we were greeted by a lovely woman who would give the wine tasting. She spoke a little English and I speak a little French so we were able to communicate a little bit. 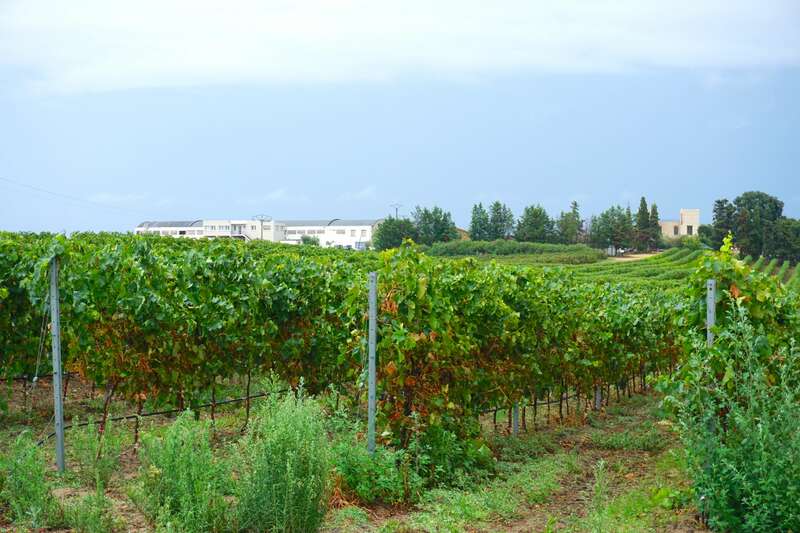 However, it was a shame to miss out on some of the information about the vineyard and the wines. The good thing about wine tastings though is that the wines can speak for themselves. 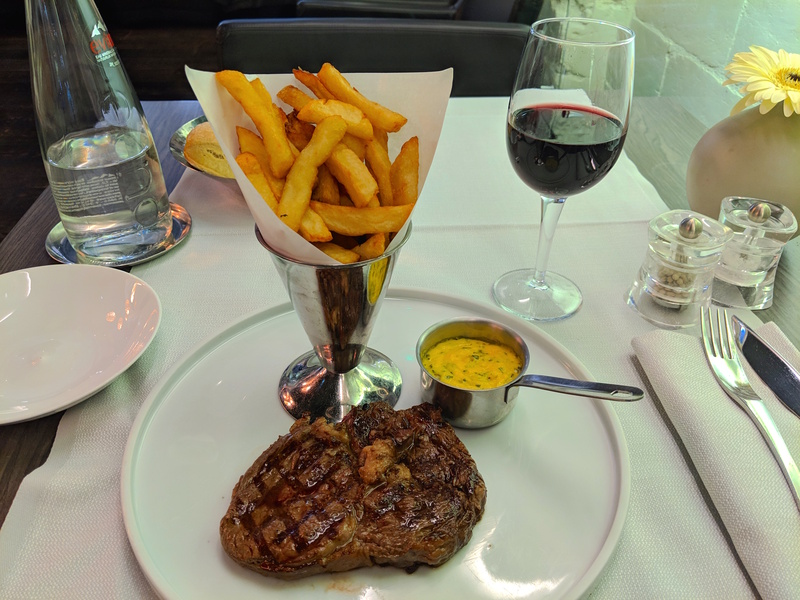 So while I didn’t understand all the information being told to me, I could still appreciate that there was something special about the wines I was trying. I had never heard anyone talk about Corsican wine before this trip so I wasn’t really sure what to expect but now I know that wine made in Corsica tastes incredible. I tried quite a few throughout the tasting and they were all good. Before the tasting I had planned on buying a bottle to take back to the apartment for the rest of the trip. After trying the different wines I couldn’t bring myself to pick just one wine. In the end I bought five bottles so I could take some back home with me. I got two red wines, two rose wines and a white wine. This included a special edition rose wine which came in a very cool bottle. 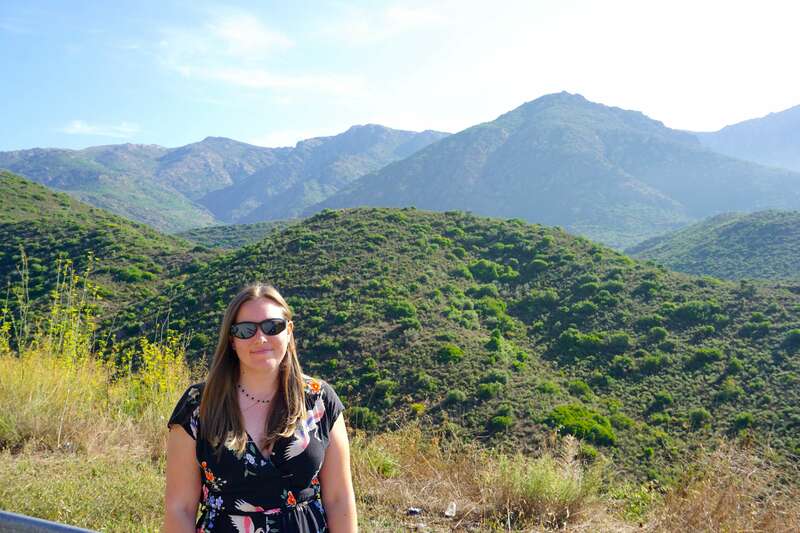 Corsica is an amazing place to visit especially if you like wine. I can’t wait to return in the future and I will definitely be visiting new wineries each time I visit. Last month while in Marseille I was delighted to see that the hotel I was staying at had a wine from this vineyard available. We have never been to Europe, and we have lots of wineries around here in Rochester New York too. Never been to one as we seldom drink but honestly, I like the sound of the rose wine. I love to try that one.